Texas leads the U.S. in wind power and could become a large solar market in the coming years. The state could generate up to 35 gigawatts of electricity from renewables, according to Clean Energy Associates Principal Steve Wiese. The state might actually have to reach those numbers given the increasingly slim reserve margin in the Texas' ERCOT power market. Texas leads the U.S. with over 12 gigawatts of installed wind capacity, according to Wiese. The Competitive Renewable Energy Zone (CREZ) transmission initiative, due to be complete by 2014, will add eight more gigawatts of wind potential. And, according to TREIA Executive Director Russel Smith, a combination of irradiance comparable to the rest of the Southwest and available land mass makes Texas the U.S. leader in solar potential. With its ample geothermal and biomass potentials, Wiese said, it is not hard to see how Texas could generate up to 35 gigawatts of electricity from renewables. 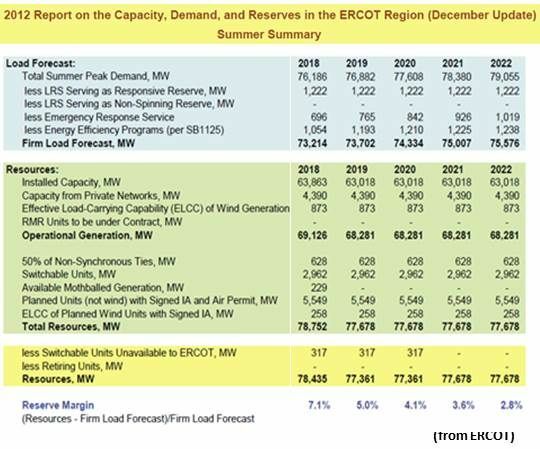 ERCOT’s 2012 Long Term Study Assessment considered generation scenarios in which the state could, Wiese said, have up to 40 gigawatts of renewables just from planned growth and the retirement of old fossil plants. If the drought continues, or if pro-renewables factions get the political upper hand, or if natural gas prices soar, Wiese added, ERCOT’s assessment predicted the state could generate as much as 100 gigawatts of electricity from renewables. “It is not only the crazy people who are thinking about lots of renewables on the grid,” Wiese said. “It’s the really smart people. And the financial people.” The three challenges, he said, are technical issues, cost and policy. 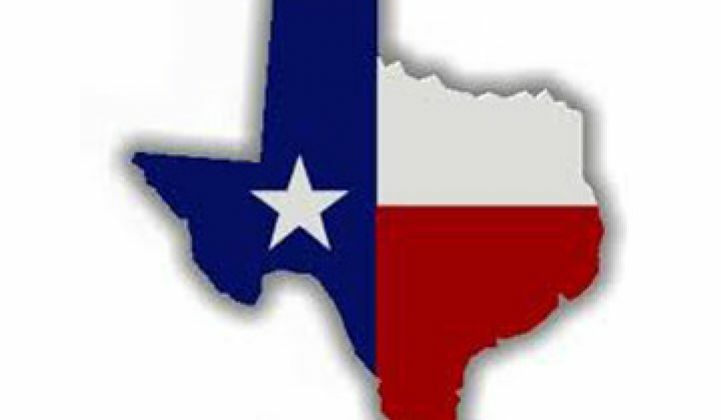 The 8.9 percent renewables on the Texas grid can match Germany’s 18 percent, she said. Solutions include transmission diversification, real-time forecasting, forecasting of grid imbalances, demand-side management, geothermal heat pumps, wind for industrial loads, combined heat and power for heating and cooling, energy storage, and more electric vehicles. Cost is not the challenge, said Environmental Defense Fund (EDF) Policy Manager Colin Meehan. The challenge is the impression Texas regulators and political leaders have that wind is still more expensive than natural gas and solar is still where it was in 2007. 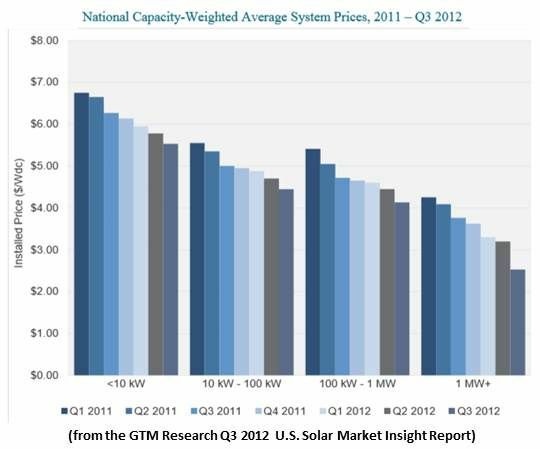 “Solar module costs fell 47 percent from 2011 to 2012,” he explained, “and the solar installed cost, the important part, fell 19.3 percent in the last year.” Wind’s levelized cost of electricity is at an all-time low and continues to come down, he added. So is it a conservative position, he asked, to join the effort unfolding across the country to repeal Renewable Portfolio Standards (RPSs) because they are not “free market” enough? “Why are we spending millions to upgrade coal plants that will be retired in five years due to current pollution control requirements instead of spending on renewables?” he asked. “Distributed solar generation is the most undervalued generation we have,” he said, calling for including renewables in a capacity market that will value the fuel cost and transmission use savings from distributed solar. According to Brattle Group research, Meehan said, the number-one cause of the Texas resource adequacy problem is low natural gas prices. Another important factor, according to Brattle, he said, is that conventional generators are not making enough money to drive the building of new plants, which is largely because of low natural gas prices.